Check out my latest listing in the trendy Distillery District! Welcome to 460 Queens Quay 302E, The Kings Landing. 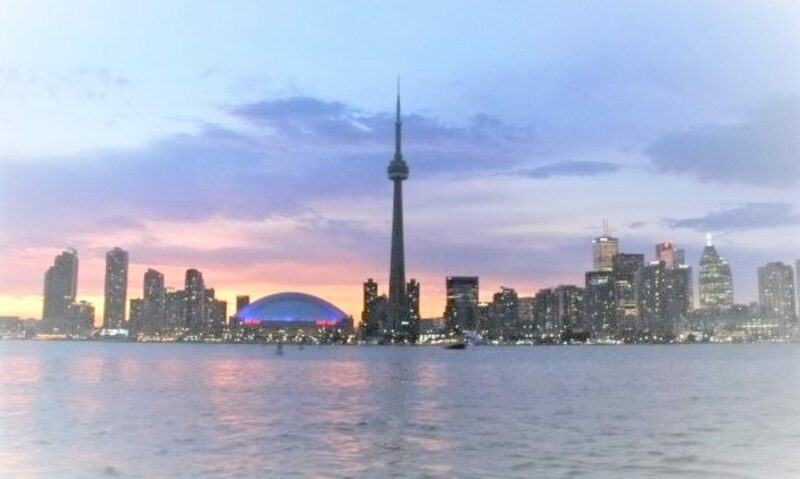 Located in one of Toronto’s most prestigious buildings along the vibrant Waterfront community. Designed by Arthur Erickson, this 1661 Sq ft unit features 2 Bedrooms, 2 washrooms, large Living and Dining rooms with walk out to a 600 sq ft Terrace with BBQ privileges.